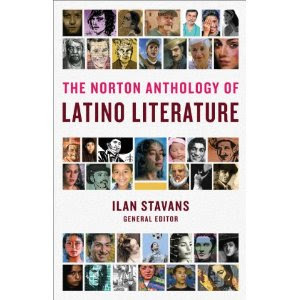 Bagel Bard Tino Villanueva has three poems in "The Norton Anthology of Latino Literature" (2010) Congratulations! Philip Burnham, Jr., Bagel Bard and in the current issue of Ibbetson Street has won the Gretchen Warren Award, for the best published poem by a member of the New England Poetry Club. President Diana Der-Hovanessian called this the most prestigious award granted by the Club.